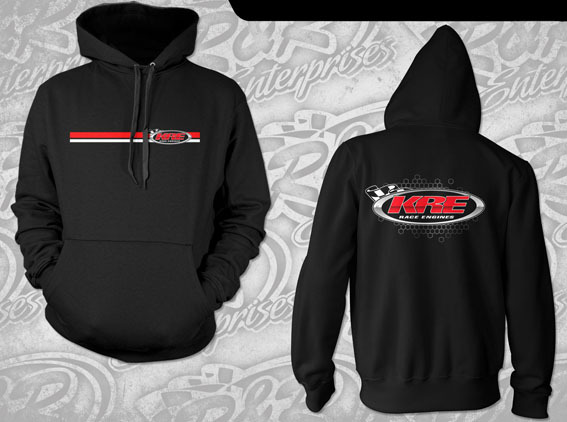 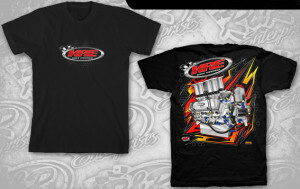 NEW 2016 KRE MERCHANDISE NOW AVAILABLE! KRE Merchandise available by email or phone or also available at Archerfield Speedway & Warrnambool Classic & Title January race meetings from the Q75 Darren Jensen Transporter. FLEXFIT CURVED PEAK CAPS – New! FLEXFIT FLAT PEAK CAPS – New! 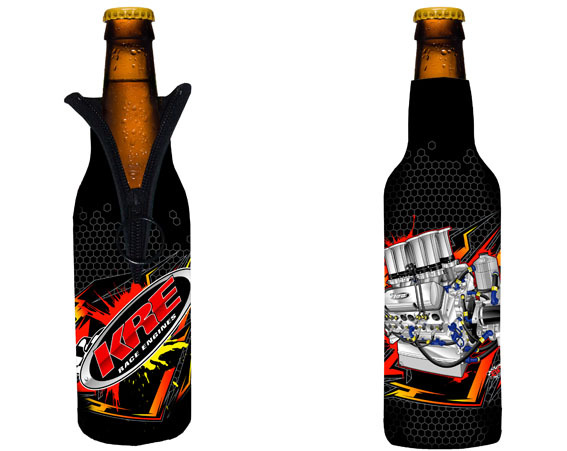 CAN & BOTTLE COOLERS – New! 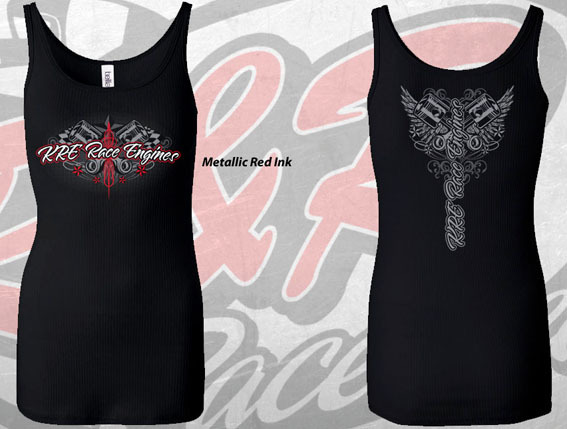 Some earlier design Tshirts & Hoodies still available in S & M sizes only – limited quantities! 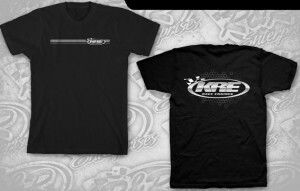 (T’s $20 each & Hoodies $40 each) While Stocks Last! 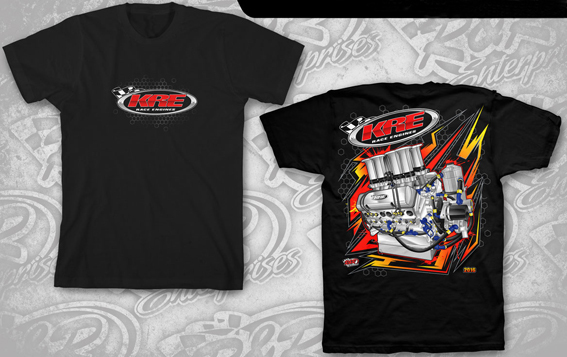 To order via email please advise quantities, style & sizes required to info@kreraceengines.com.au with your postal address, contact phone number & preferred payment option. We can call or email you to confirm payment & delivery, prices are plus freight costs where required. 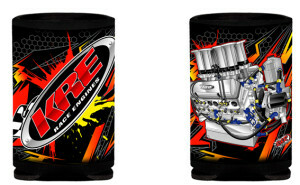 Collection from our workshop also available. 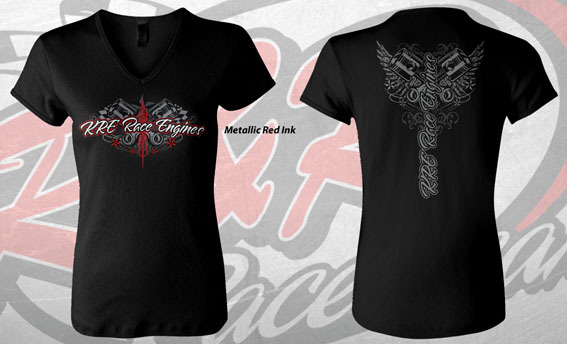 Credit card or cash payments preferred – we accept Visa, Mastercard & EFT bank transfer payments.